Your individual needs are important to us, we strive to achieve 100% customer satisfaction at very competitive prices. We provide a speedy, friendly, personal and above all a professional, quality service. 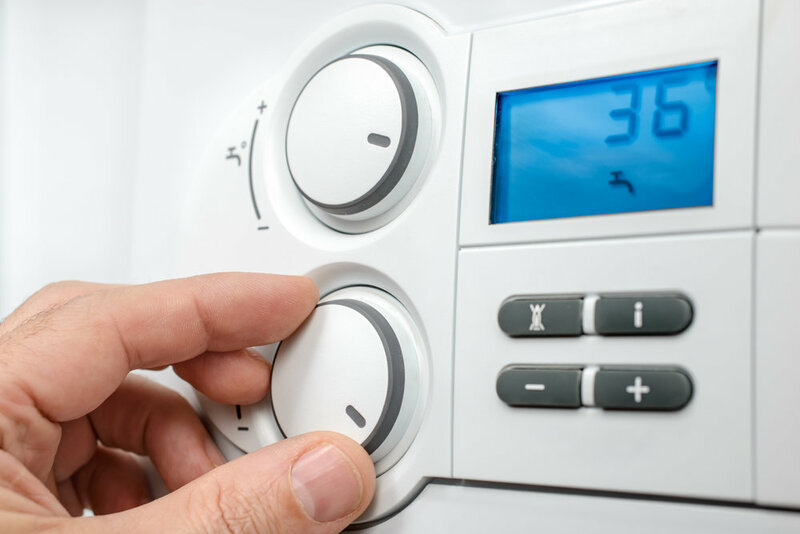 Whatever type of plumbing work you need, from minor repairs to complete installations, for both domestic and commercial customers, we have it covered with an all trades service making installations easier to co-ordinate and plan. For your complete peace of mind we have Full Public Liability insurance cover. Your property will be treated with respect throughout the job. We ensure that dust and dirt are kept to an absolute minimum. Your plumber or heating engineer from Dewar Plumbing pays special attention to details that others might miss. 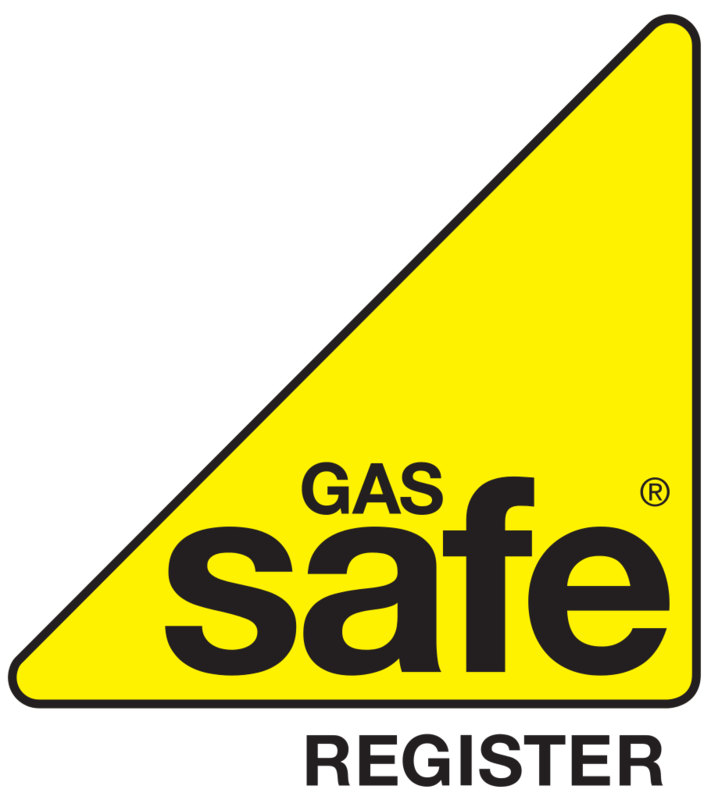 Every one of our highly skilled plumbers and heating engineers have underwent extensive training to advanced levels, including Gas Safe (formerly Corgi), ensuring they have the ability to efficiently deal with any challenges. You can have complete confidence that whichever Dewar Plumbing engineer arrives at your door, they will understand the issues, be able to clearly explain them to you. They'll work out what work has to be done to resolve the situation, and carry out the work in an efficient manner with minimum disruption to you. 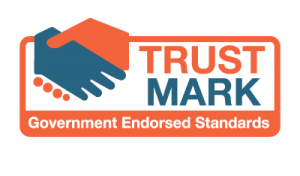 We've worked hard to gain professional accreditations such as West Lothian Trusted Trader and Trust Mark so that you have complete peace of mind. Once you've chosen Dewar Plumbing, you can leave us to take care of the problem or project, delivering quality workmanship and outstanding customer service. We don't just take care of problems, we also specialise in bathroom refurbishment, from design to sourcing materials and carry out the work itself to our own very high standards. We provide an all-trades service so you don't have to worry about finding other tradesman, ensuring your completely happy with the work from start to finish.